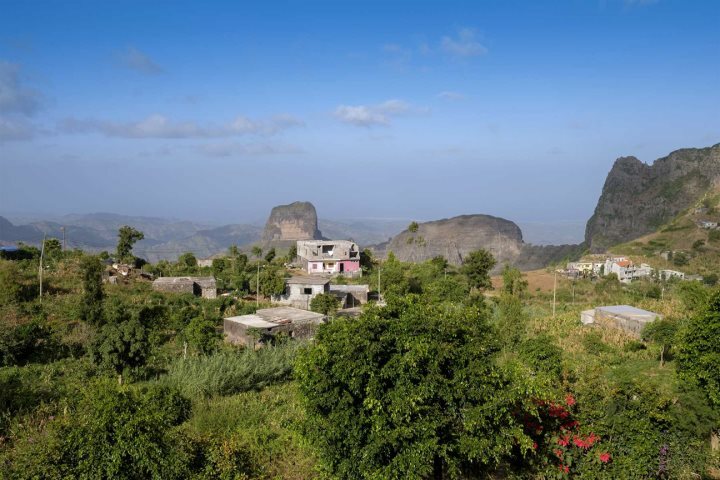 The diversity of Cape Verde's archipelago ensures that across all of its islands, each and every type of holiday can be experienced, from relaxing beach breaks to adventurous activity holidays. 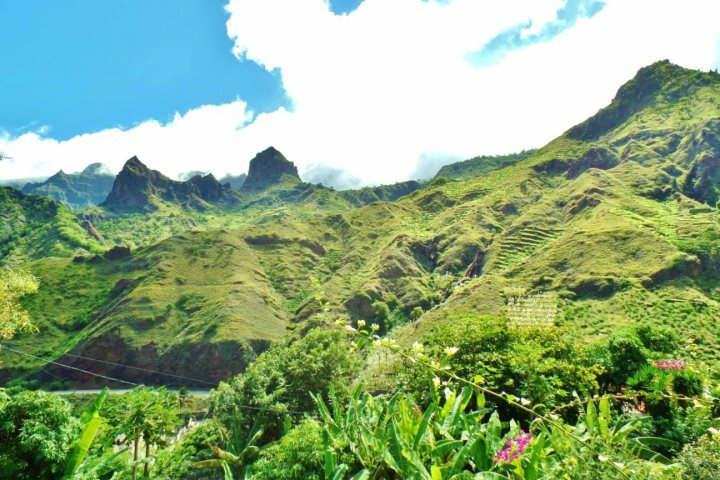 Certain islands are tailormade for specific holiday experiences, for example, Sal is perfect for a beach escape or a water sports holiday, while Santo Antão is the place to head for those in search of a holiday filled with superb hiking opportunities. 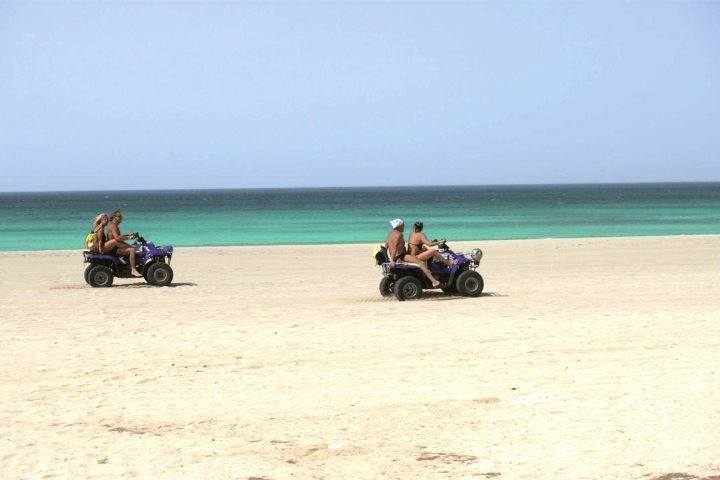 If you're the kind of holiday-maker who finds it difficult to simply laze on the sand during your break, you'll find Cape Verde's fantastic range of activities very appealing. Choosing the right hotel will go a long way to ensuring you have the best and most convenient access to the activities offered throughout the archipelago. So to help you decide, we've listed some of our favourite hotels for an activity holiday. 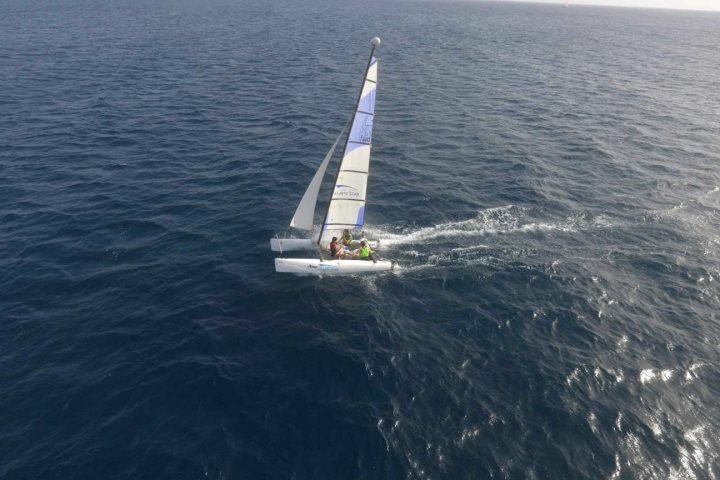 A stunning, brand-new Hilton resort sat beside the sands of Santa Maria Beach on Sal, this hotel doesn't just benefit from its superb beachfront location, but also its very own Atlantic Star nautical centre. 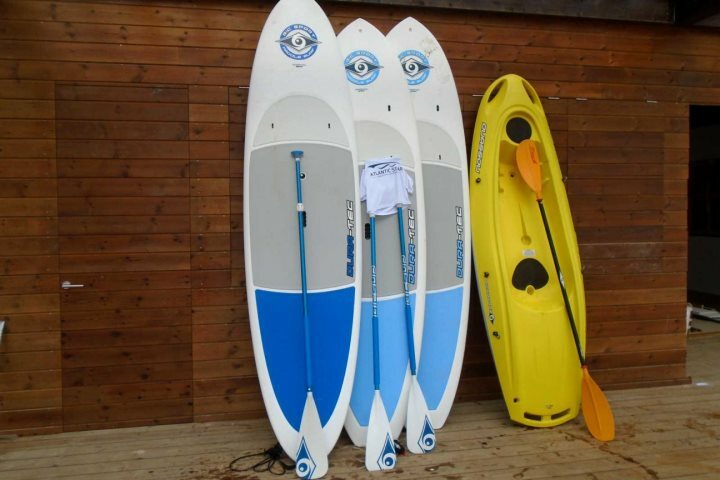 The centre offers the chance to partake in a range of water sports activities, including diving and kayaking. In addition to this, the Hilton boasts a well-equipped fitness centre, where guests can enjoy plenty of activity programmes, including yoga sessions. 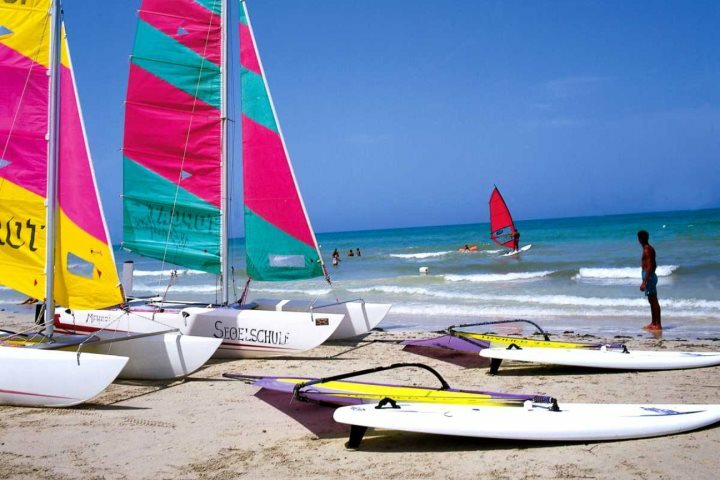 Another fantastic hotel blessed by a location directly on the sands of Santa Maria Beach, Hotel Morabeza is a great base for water sports enthusiasts. 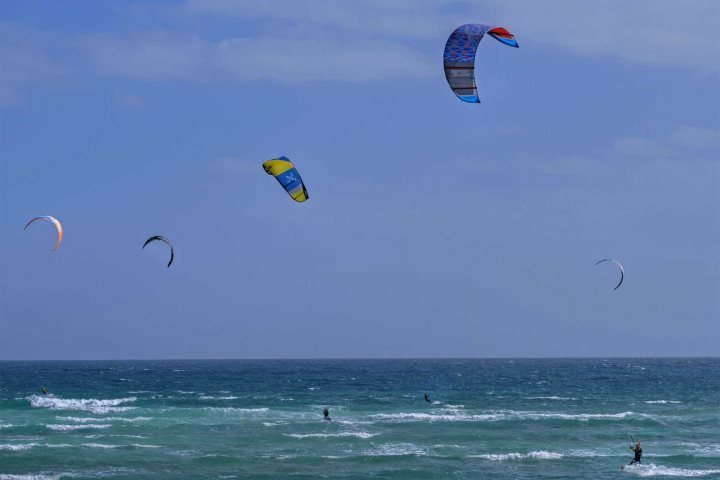 As well as the sports on offer at the hotel itself, including tennis, archery and mini-golf, the beach is a hive of water sports potential, with everything from kite-surfing to surfing ready to be enjoyed. 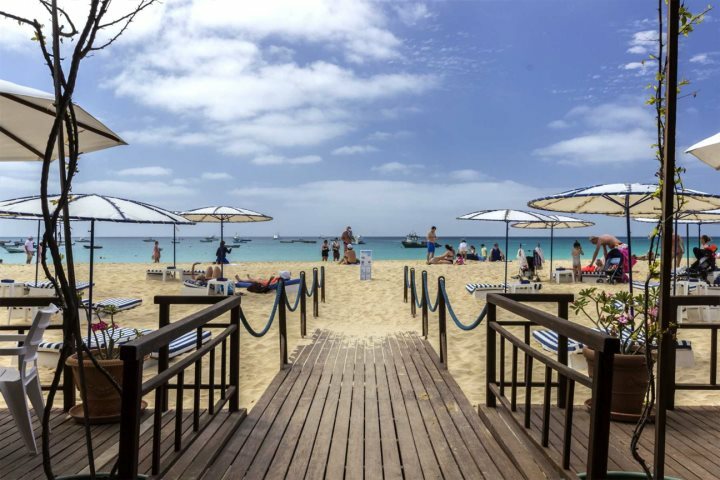 Blessed by a stunning position overlooking the sweeping sands of Praia de Chaves, one of the finest beaches in Cape Verde, the all-inclusive Iberostar is a hive of activities for both the young and young at heart. 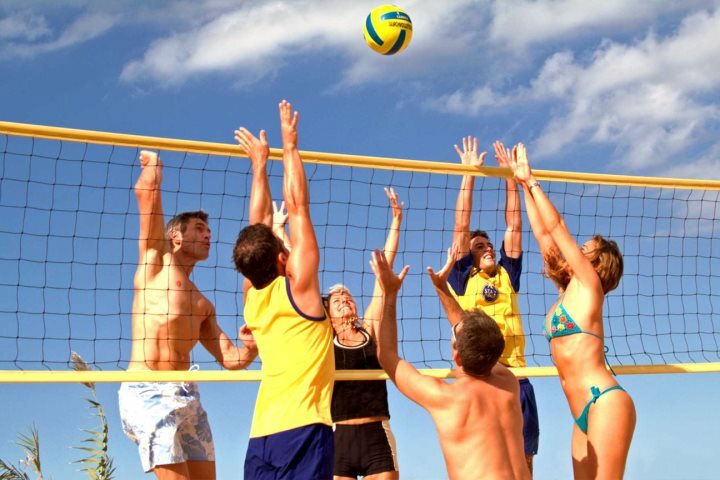 Whether you opt for some of the on-site activities, such as tennis or archery, or head onto the sand for some water sports or quad biking adventures; this is a hotel ideal for an adventurous holiday. 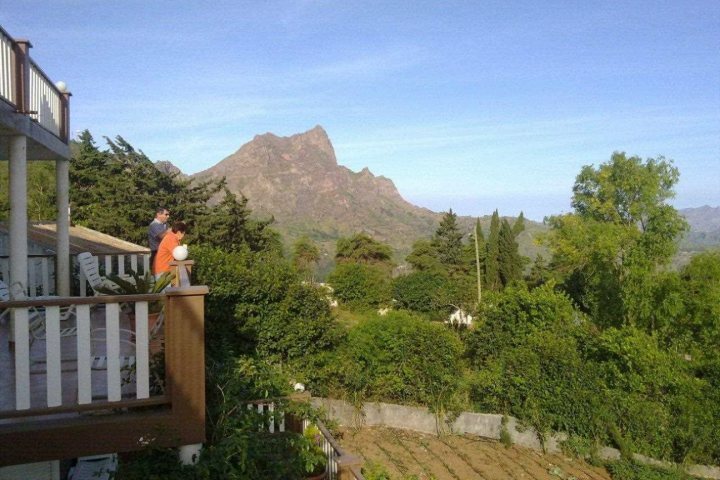 While Pedracin Village may not have a nearby beach offering plenty of activities, it is the hotel's magnificent mountain setting that brings adventure to those who choose to stay here. 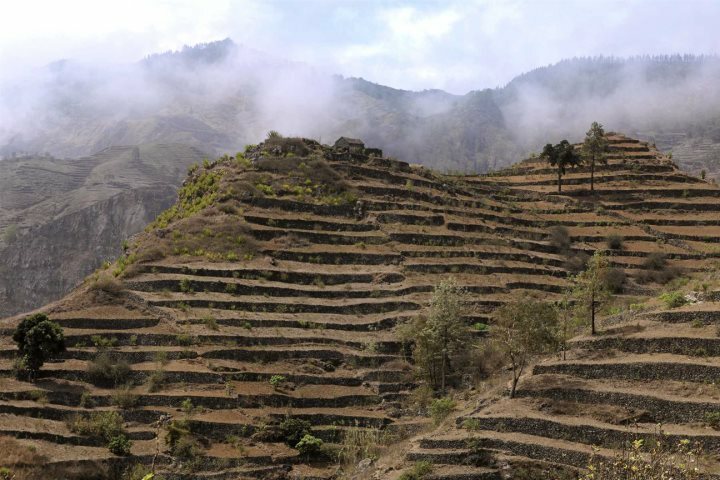 Located amid the heart of Santo Antã​o's stunning inland landscapes, fans of adventures on two feet will find countless walking opportunities in the areas around Pedracin. Local trekking guides can be hired, ensuring you're treated to the very best walking opportunities on the island. This small, family-run hotel is surrounded by mesmerising mountainous peaks, all inviting fans of walking to explore their striking terrain. 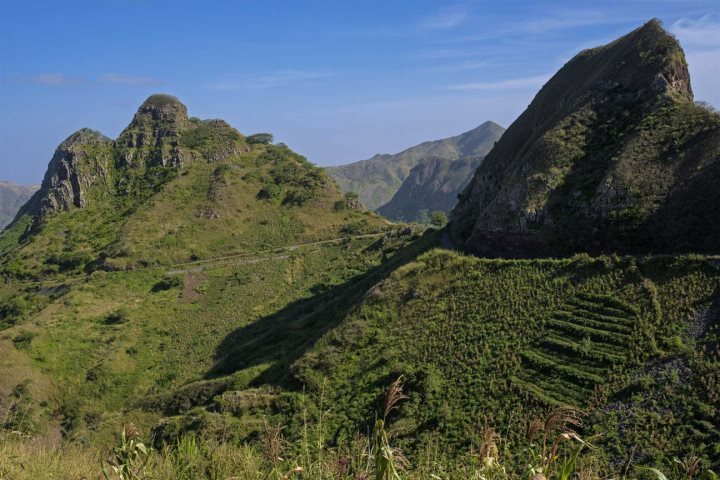 In fact, it's possible to walk from the hotel all the way to the top of Pico da Antónia, a six-hour hike which will take you to an altitude of 1,394m. 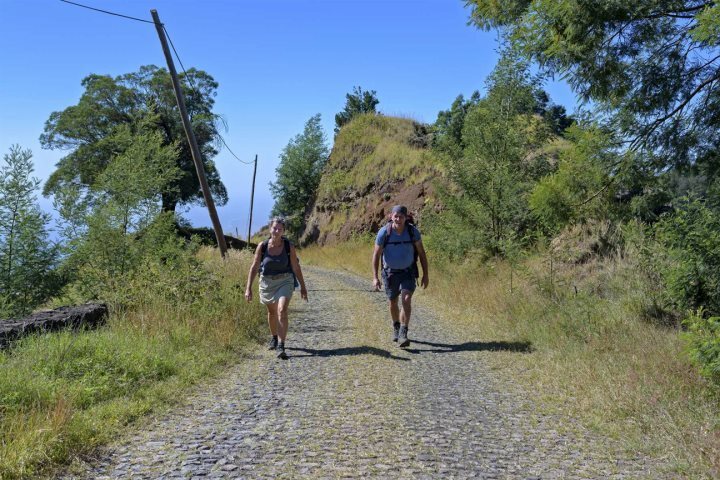 In addition to this hike, there are plenty of other walking tours you can enjoy from Quinta da Montanha, giving you the chance to soak up the remarkable scenery that inland Santiago is renowned for. 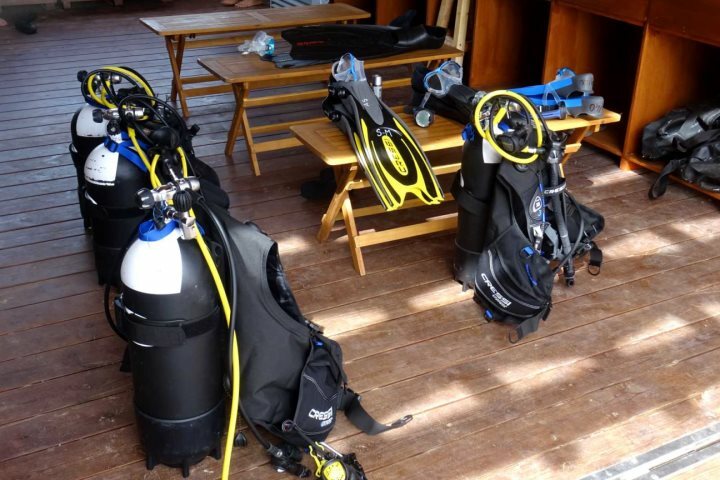 Fancy combining a number of these activity experiences into one holiday? Our Tailormade Holidays allow you to build your perfect holiday itinerary.